Aerospace Engineering at Illinois offers four specialized certificates to best fit your interests. Students enrolled in University of Illinois’ online and on-campus programs may apply for the certificate program. 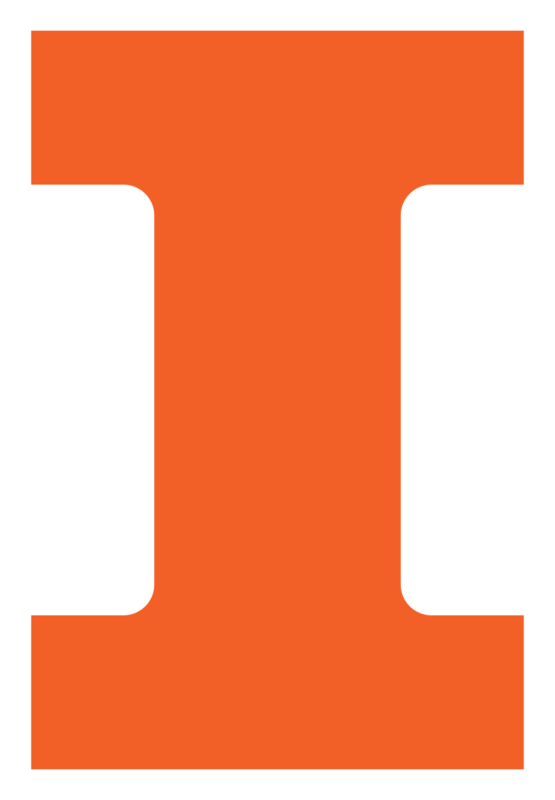 Students not enrolled at the University of Illinois may apply to take courses non-degree. Complete information about online registration, tuition and fees, etc. may be found on the Engineering Online website. BS degree in engineering or science from an accredited college in the United States or an approved institution of higher learning abroad. Basic background knowledge in the area of Aerospace Engineering is required for success in this certificate. Students with a non-engineering BS must have acquired this knowledge through coursework and/or through professional experience in order to qualify. GPA of 3.0/4.0 or higher for the last 60 semester hours in a BS program. Students who do not meet the 3.0/4.0 GPA criterion may still be eligible to enroll if they have significant experience outside of the classroom. Such students are encouraged to contact us at aerospace@illinois.edu to determine if they are eligible to register for online classes and to participate in the certificate program. Students wanting a certificate must fill out an application form declaring this intent before enrollment in the last course to be counted towards the certificate. Please email the completed application form along with your transcripts and current cv to Staci McDannel. Please include the courses you plan to take in your email. Students must earn a B or higher in each course. Courses cannot be applied to multiple certificates. However, courses taken while pursuing certificates can be applied toward the MS AE degree. Up to 12 hours of coursework taken by non-degree students and/or those pursuing certificates can be transferred into the MS AE degree. A separate application is needed for the MS AE program. Course descriptions can be found at the course catalog and availability can be found at the course schedule. The Aerospace Engineering Department has a long tradition in Aerospace Materials and Aerospace Structures (see the next certificate). For many years the department has housed a Composite Materials Center, which is now being expanded, and also has introduced an Autonomic Materials center housed at Beckman Institute. The Department also has strong links with Mechanical, Civil, and Theoretical and Applied Mechanics faculty in these areas. As advanced materials, especially composites and high temperature materials, become more commonplace in Aerospace Engineering the “Aerospace Materials” certificate becomes very relevant. The Certificate in Aerospace Structural Mechanics is geared towards practicing engineers who wish to gain additional technical expertise in aircraft structures. The aircraft structures group at Illinois boasts among the largest research and graduate education program of its kind in the US. This comprehensive program has world-class faculty, a broad-based, cutting-edge research portfolio, and strong ties to industry and government agencies. Our Aerospace Structural Mechanics courses are kept up-to-date with the latest developments in materials, design, specifications, and sustainability engineering practices. Spaceflight Engineering is among one of the most requested certificates and concentrations for which we received requests. The Aerospace Engineering department has developed a worldwide reputation for excellence in Astrodynamics and Orbital Mechanics with pioneering studies being performed here, as well as development of widely used theories and textbooks. Thus the Aerospace Engineering faculty at Illinois offers unequalled expertise in all aspects of spaceflight engineer making this a natural certificate program to form in this department. The Certificate in Spaceflight Engineering is geared towards practicing engineers who wish to gain additional technical expertise across a wide range of Space Science topics.